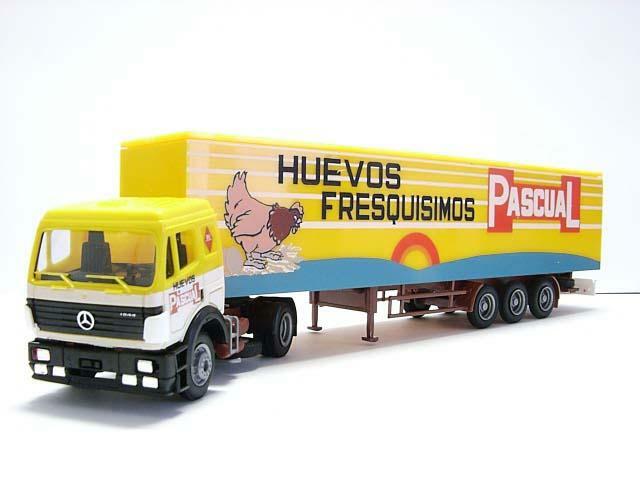 This Spanish company sells models of other manufacturers in Spanish versions. Some of the models carry prints that were made by their manufacturer, other models have had the prints added later. 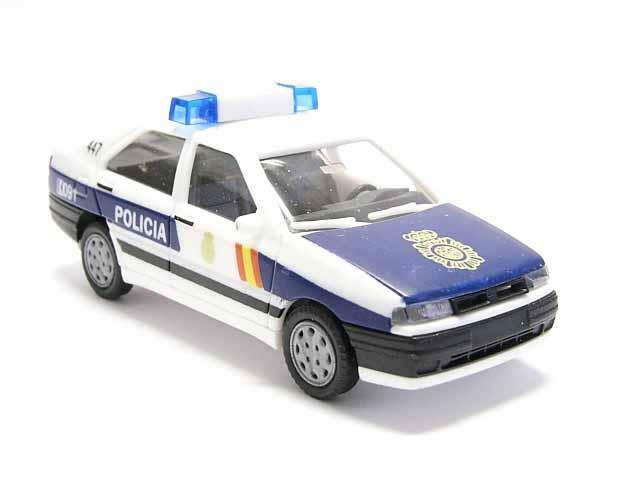 The models are sold seperately, in sets and also with and without the policemen. The Mercedes models have also been available with working lights. Aneste has also re-released the former EKO / Alt-Berlin classical car models. Click the thumbnail to see the leaflet.